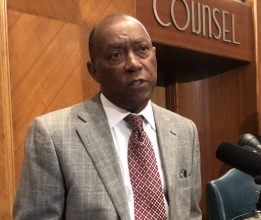 Mayor Sylvester Turner proposed Wednesday to shorten the time frame to phase in the firefighter raises the City of Houston has to implement after voters approved pay parity between the police and fire departments in last November’s election. HPFFA President Patrick ‘Marty’ Lancton responded with a sharply worded letter, asking Turner to clarify whether his proposal would fully implement pay parity, including base pay and incentives. The city is preparing to lay off up to 400 firefighters and 100 other municipal workers, in order to fund the raises. Lay off notices will go out this month, if no deal is reached between the city and firefighters union. 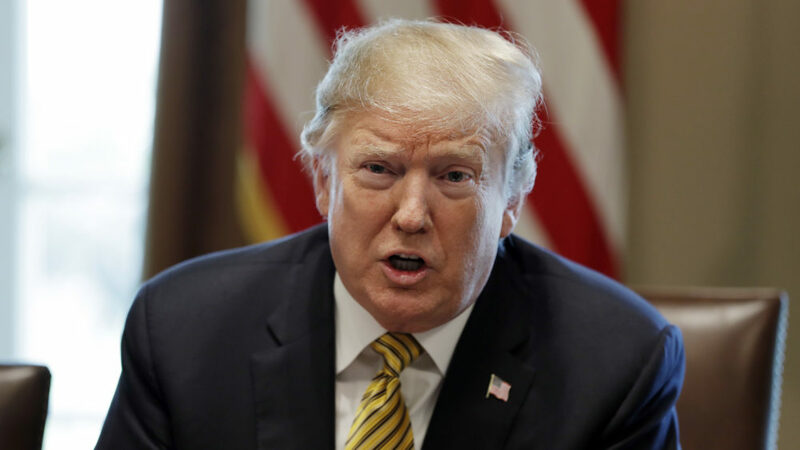 President Donald Trump is backing down from his threat to shut down the U.S. Southern border as soon as this week. He had issued the warning in a bid to curtail surging border crossings by asylum seekers from Central America. Instead, Trump is now giving Mexico “a one-year warning” to address his concerns about its handling of immigrants traveling through the country on the way to the United States. He also demanded that Mexico tamp down on the flow of drugs. If the Mexican government doesn’t respond in a manner acceptable to Trump within 12 months, he says, he will take action. “Mexico understands that we’re going to close the border or I’m going to tariff the cars — one or the other,” Trump said. Trump’s warning about shutting down the border had been met with intense resistance from Republicans and some business groups, who warned there would be severe economic consequences. ICE raided a cellphone repair company in Texas on Wednesday. 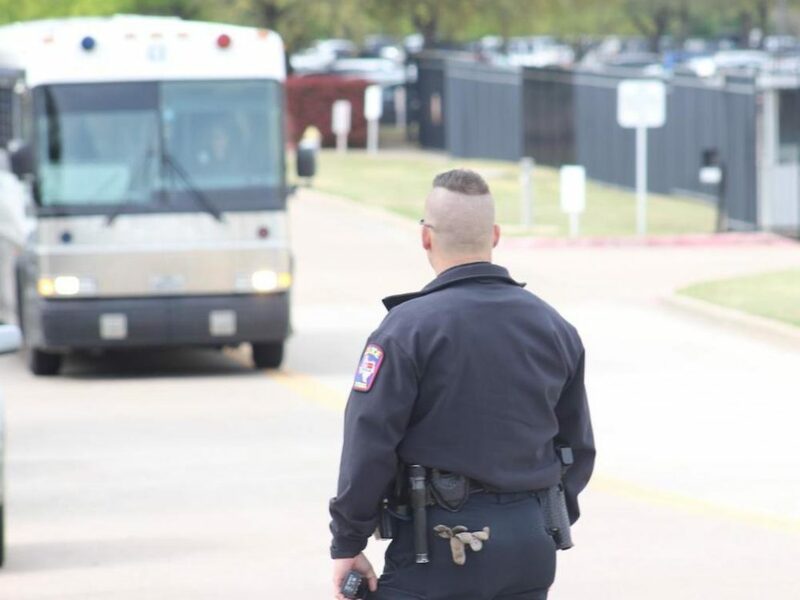 Immigration and Customs Enforcement arrested 280 employees at a technology repair company in the city of Allen, located 30 miles north of Dallas, on charges of working in the United States illegally. It’s the largest work site raid in the country in more than a decade, according to a Homeland Security Investigations official. Prior to Wednesday’s raid in Allen, 159 undocumented workers were arrested in the small northeast Texas town of Sumner at a trailer manufacturer.